CONGRATULATIONS to these wonderful Leicestershire based businesses! They are one of this year’s very (VERY) deserving Muddy Stilettos’ Awards winners! Thank you all so much for taking part and tweeting/Facebooking/shouting from the rooftops and generally getting VERY involved. A big up to our deserving finalists too! Competition this year was fierce, everyone involved should be very proud of what they’ve achieved. 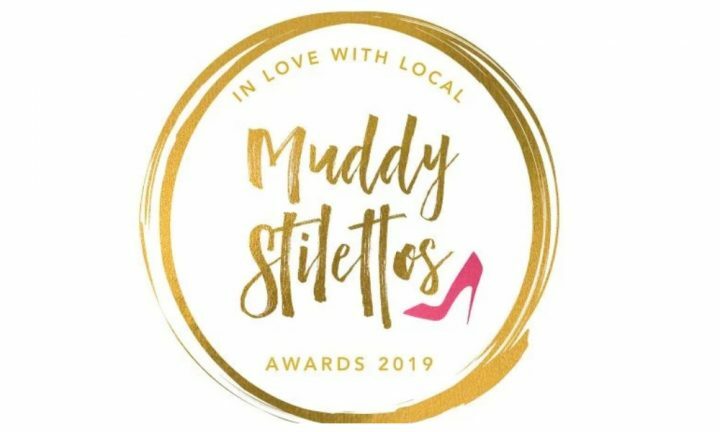 The response to the Awards this year has been incredible, with up to 100,000 people per day voting across the Muddy Stilettos sites and over 250,000 votes cast – awareness of the brand has gone bonkers! 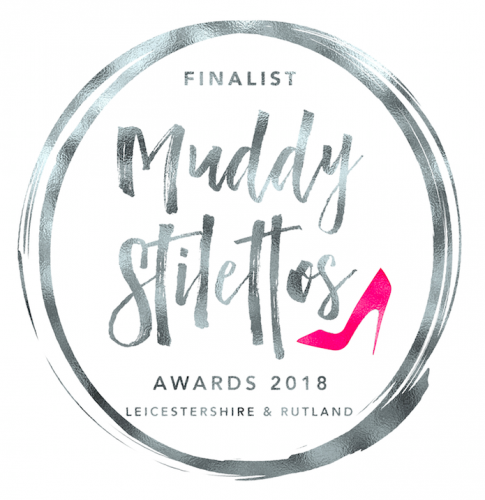 The ethos of Muddy Stilettos is all about celebrating and supporting the most unique, interesting, brilliant local businesses, and we hope that this award will give businesses a real boost. 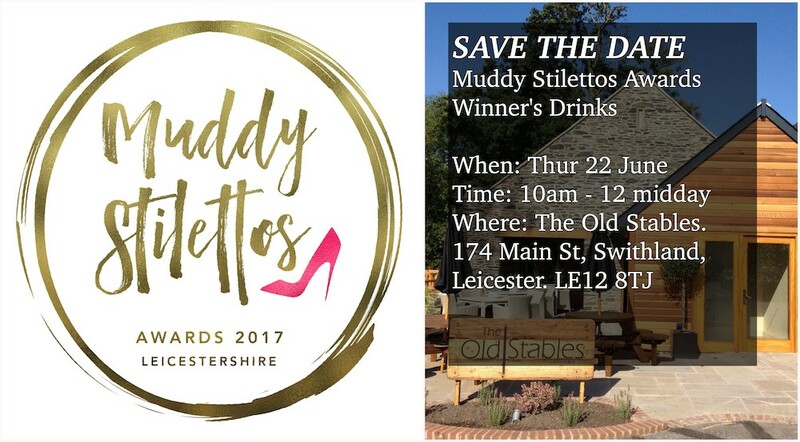 For all the lucky winners, the Muddy Awards winner’s drinks are being held at the beautiful Old Stables, Swithland, on Thur June 22 (more details below). There will be fizz and some food, the chance to meet me (!!!!) and of course the other worthy winners! I hope to meet you there…I’m super excited!! Congratulations to all the winners of the Muddy Stilettos Awards 2017! Delighted that our gallery was shortlisted, and you’re welcome to visit the New Walk Museum and Art Gallery Leicester anytime.